What board games are circulating at my library? 5 Comments on What board games are circulating at my library? We are only two months into circulating board games at the Bucks County Library System. Granted, the process of developing the collection, cataloging material, and distributing games out to the branches have been a year long project, I thought it would be interesting to see which titles have hit, which titles have missed, and which titles have been unable (for whatever reason) to launch. Hopefully, ever few months I can revisit the collection to see how the games are moving to help my library (and yours) make good purchasing decisions. 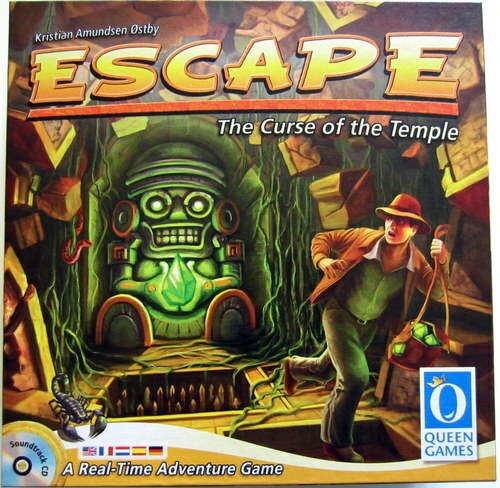 Escape: The Curse of the Temple (10): This one as the most popular board game with 10 circulations in 2 months is surprising. It is big, bulky, loaded with dice and pieces, a CD soundtrack, and is not the easiest to learn. However, perhaps the advertised 10 minute play time, the variable player count and the attractive box front has been helping move this one through the door five times a month. 7 Wonders (8) and Stone Age (8) and Ticket to Ride (8): Here are the games I expected to be in the lead. However, their slight downtick may be due to how popular the games are and individuals (and libraries) keeping them out for the full lending period. All three have wonderful artwork on the box, accessible themes, and simple game-play. I’m not surprised at all at the popularity. Although, I am surprised that Pandemic is not grouped together here…in fact, Pandemic is horribly under-performing with only 2 circulations in 2 months. Survive: Escape from Atlantis (7) and Settlers of Catan (7) and 10 Days in Africa (7) Rory’s Story Cubes (7) Kingdom Builder (7) and Hanabi (7): More performers with a family games, two children’s game, two gateway games, and a cooperative card game all came in fairly strong. This wasn’t too surprising since Settlers is well known enough for people to just grab it from the shelf. I’ve been promoting Hanabi at my gaming event and the games are all situated next to our toy collection so quite a few parents are asking for games suitable for younger children and Survive, Roy’s Story Cubes and 10 Days in Africa are well suited to younger players. Survive also has some dynamic box cover art that could be appealing. 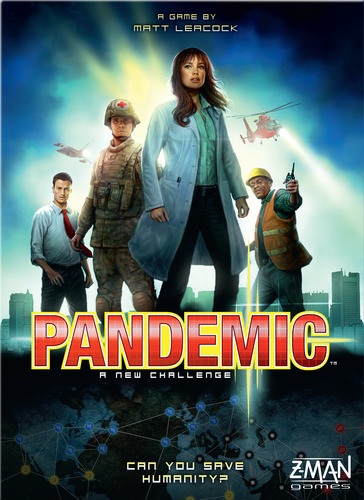 Pandemic (2): I already mentioned that I found this to be surprising. It is prominently displayed. 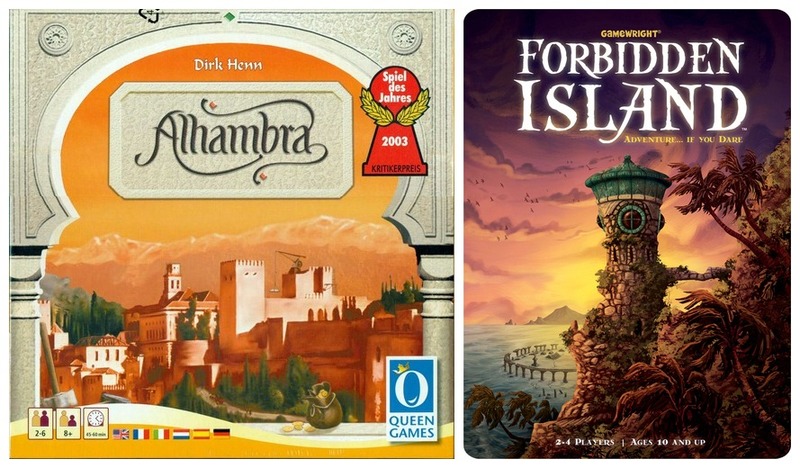 The second edition has better artwork and the game has prominence in some larger stores so patrons should recognize it quicker (especially when compared to Alhambra and Kingdom Builder). The only thing that I can think of is that the theme of viruses and global outbreaks of disease just isn’t appealing and is turning new gamers off from the title. 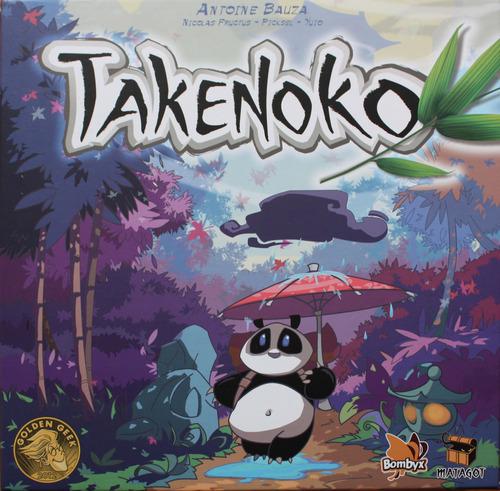 Takenoko (0): Cute panda? Check. Great artwork? Check. Simple Game-play? Check. I have no idea why this particular title isn’t checking out well. It is housed at a different branch and many board games from that branch aren’t circulating well which leads me to believe it is a placement issue rather than an issue with the actual game. I suspect that many titles are displayed deep in the children’s area or potentially haven’t been displayed at all yet. Dixit (2): I have no plausible explanation for the poor performance of this one. 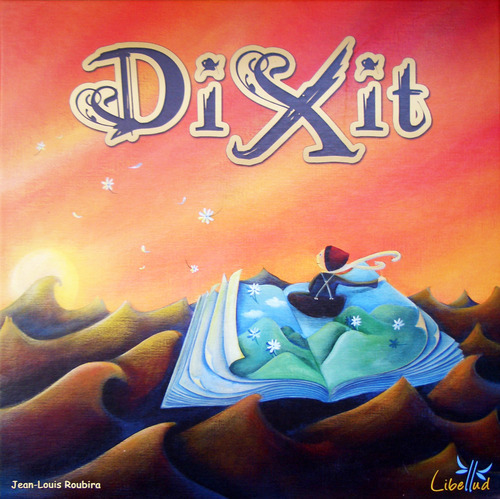 I love Dixit and I promote it to families whenever they express interest in the board game display. The box and artwork is engaging and, frankly, amazing. It is housed at my branch so I know it has the same exposure as other titles, but still, minimal use. I expected this one to be much higher. 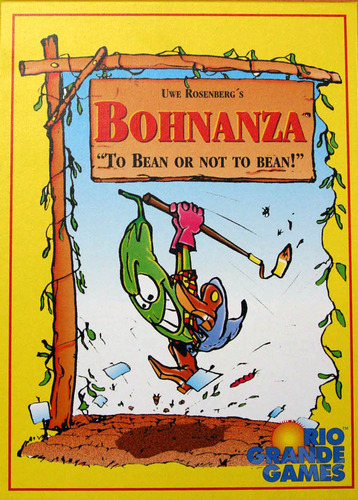 Card Games/Small Box Games: Games such as Bohnanza, Once Upon a Time, Citadels, Mascarade, and One Night Ultimate Werewolf have all been performing poorly. A few are housed at my branch but it seems that system wide (only three branches have board game collections currently) the small box games are not moving much. Usually 1-2 circulations each. Don’t bag the games. Canvas bags are useful but they block the artwork of the box and generally confuse patrons. I’ve had more people ask how much the bags cost than express interest at what was inside. Use dummy cases. My dummy cases show the front of the box and an example of the game in play (components, table, people playing, smiles…). This means that the bags are behind the desk currently. This is not due to security reasons but purely display. Once I purchase some good rubber bands, I may have the boxes banded and out on display. Display games close to service points. You can answer questions and offer aid quickly when patrons express interest. Games can be taken down and opened up to provide demonstrations. Refill constantly. Each of my displays has the dummy case and an alignment sheet for the games. Since space is limited, I can only have about 8 games displayed with the signage that explains the specific game. Other dummy cases are just displayed by themselves. These do not move as often so games are rotated in order to ensure all games will be displayed. Stick to Innocuous themes? Science Fiction themes apparent in games such as Cosmic Encounter and Historical themes such as in Freedom: The Underground Railroad have not moved that much. Neither games have had much success although Freedom definitely sparks some conversation when it is displayed. How are you handling (or do you plan on handling) missing pieces and damages? Are they cataloged in your ILS or do you just have to see them at the branch? Everything is cataloged in our ILS along with inventory lists (although every item is not barcoded). Each component is bagged and inventories (for example: 50 cards, 20 tiles, 30 meeples, 1 starter player token). Bags are counted upon checkout and checkin. Items are counted as needed. I generally, on evening or weekend shifts will take a look at our collection to make sure everything is in order. Material is rarely missing. However, if something is missing I contact the publisher to request replacement parts. If they respond, great. If not, I will remove the item from circulation and then, if popular, purchase a new copy and use the old one for replacement bits. Generally, everything gets returned and in good shape. The main reason for removing an item from circulation is the box breaking down after many (+25) circulations. Thanks for the response!! I hope to get our games cataloged soon and this will help support my side of the conversation.